Kathy “Quick” Kleen is the spokes-cartoon for H-P Products (H-P), the company behind VACUFLO®, Dirt Devil® and Element Central Vacuum Systems. 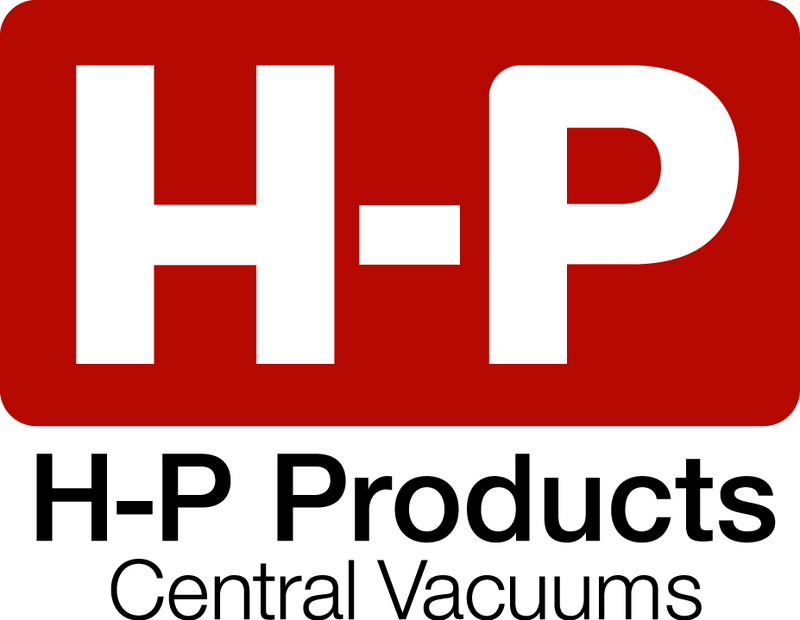 H-P, located in Louisville, Ohio, developed the first residential central vacuum more than 50 years ago. So, as you can see, we had a long time to think about how we can help people keep their homes clean. Today, central vacs are a perfect fit for people who want more convenience, better indoor air quality and cleaner homes. And H-P is still coming up with new ways to bring cleaning convenience to every part of your home.